October is not only Halloween month, but it's also Bullying Prevention Month and Spookley the Square Pumpkin teaches children that it's okay to be different. 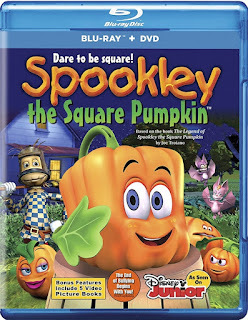 Frequently aired on Disney Junior, Spookley the Square Pumpkin has finally been released on Blu-ray + Dvd combo, and to celebrate the release of the movie, as well as show awareness for Bullying Prevention Month, Simply Nerdy Mom is hosting a Spookley giveaway! Spookley is the national spokesperson for National Bully Prevention Month. Spookley presents an easily understood format that delivers a message to young children on tolerance and the importance of being kind. The movie has been one of our favorite October movies. Not only are the characters adorable, and the story is not only fun, but has an important message attached. Everybody’s favorite square pumpkin is now the “Pick of the Patch” this Halloween season. For the first time ever, SPOOKLEY THE SQUARE PUMPKIN can be yours to own in High Definition – available in a new Blu-ray Combo pack and on Digital HD from Cinedigm. 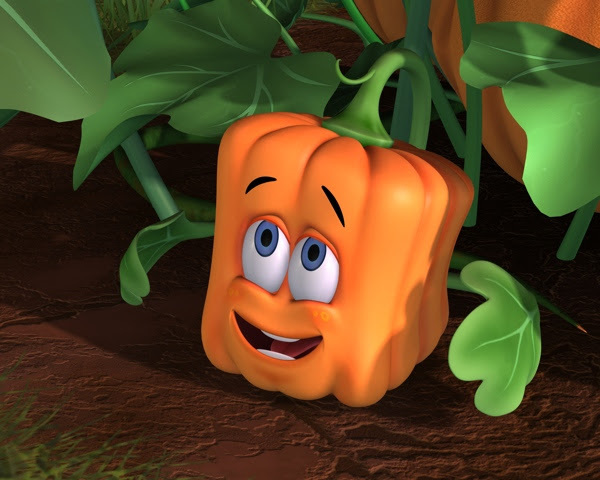 SPOOKLEY THE SQUARE PUMPKIN, written and created by Joe Troiano, tells the story of a square pumpkin living in a round pumpkin patch on Holiday Hill Farm. Although Spookley initially faces ridicule from his fellow patch-mates, he goes on to save the day during a terrible storm. 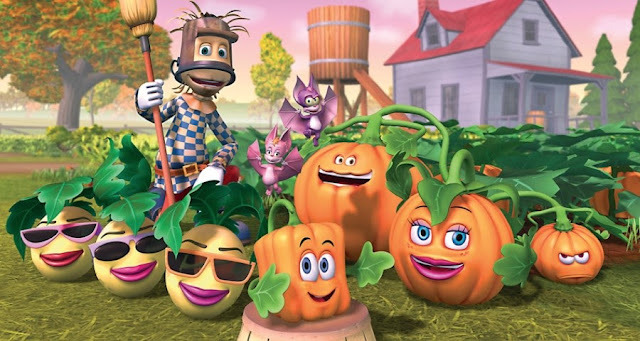 As a result, all the pumpkins in the patch learn that the things that make you different make you special. The animated television special, based on the bestselling Spookley book series, has been a long time Halloween tradition for families, and will once again be broadcast this October on Disney Junior. In a world where the only good pumpkins are round pumpkins, Spookley is teased because of his square shape. Shunned by the other pumpkins, Spookley is befriended by Edgar, Allan and Poe, three hilarious spiders, who convince him that, square or not, he has a right to be the Pick of the Patch. But Big Tom and Little Tom, the pumpkin bullies in the patch, continue to tease and taunt Spookley. Encouraged by kindly Jack Scarecrow and his bat sidekicks, Boris and Bella, Spookley tries his best, but he isn’t sure he has what it takes until a mighty storm threatens Holiday Hill Farm. When the storm blows the round pumpkins across the patch towards the raging river, Spookley realizes it is up to him and his square shape to save the day.